Land Rover, a company one would associate with challenging dirt tracks and off-road trails is taking a new step to prove the off-road capabilities of its range of SUVs. 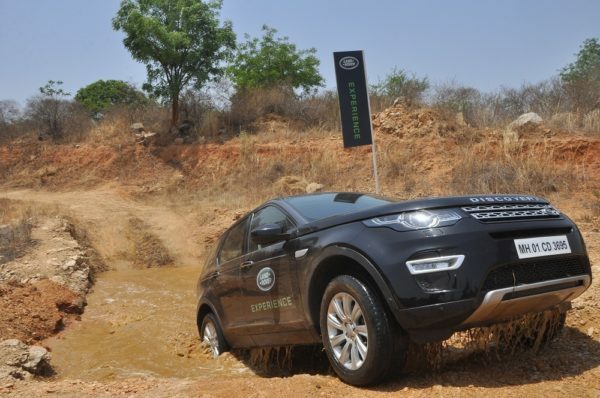 The Above and Beyond tour is aimed at training customers to tackle one huge off-road course, the roads of India. 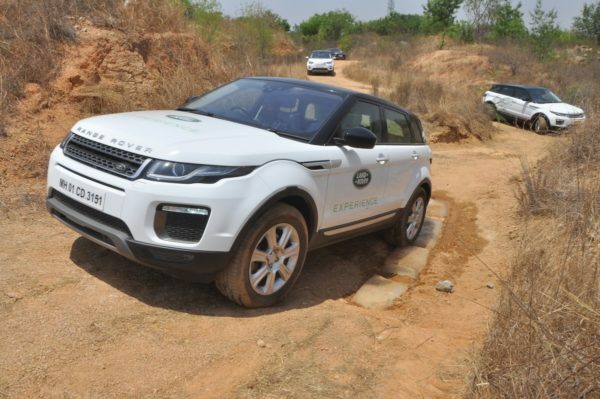 Although they are not challenging at all for the SUV line up of Land Rover, the company is using this as an exercise to train its clientele to tackle everyday situations on Indian roads and make them trust their cars a bit more. The company thinks this step will help its customers driver over potholes, flooded roads and even some un-motorable roads with much more confidence than before. The said tour will be conducted over a period of about a year across ten Indian cities. The cities of Chandigarh, Noida, Gurugram, Ahmedabad, Indore and Nagpur have already been covered and the tour was conducted in Lonavala from the 5th to 7th of October. Land Rover offers cars like the Discovery Sport, Discovery, Range Rover Evoque, Range Rover Velar, Range Rover Sport and Range Rover all of which are known for their on-road presence and legendary off-road capabilities. We appreciate Land Rover taking such a step to involve their customers and making them realise the capabilities of their vehicles. Below is an image gallery showcasing the kind of conditions these SUVs can handle.